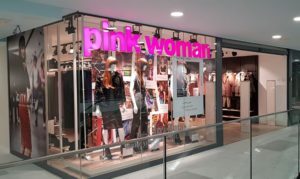 You are here: Home / News / Pink Woman, open it’s first store in Malta! 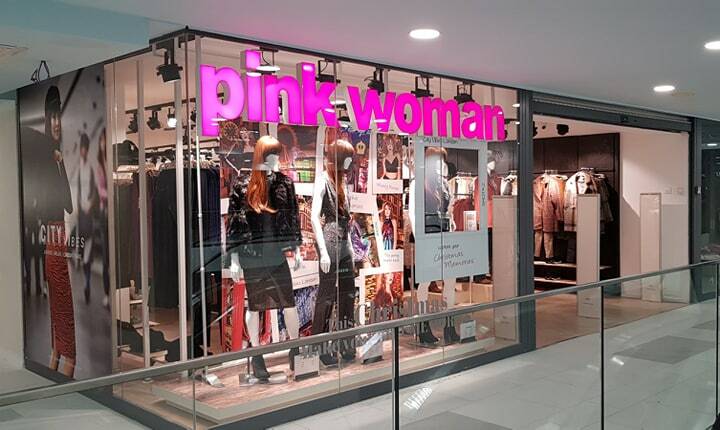 Pink Woman, open it’s first store in Malta! 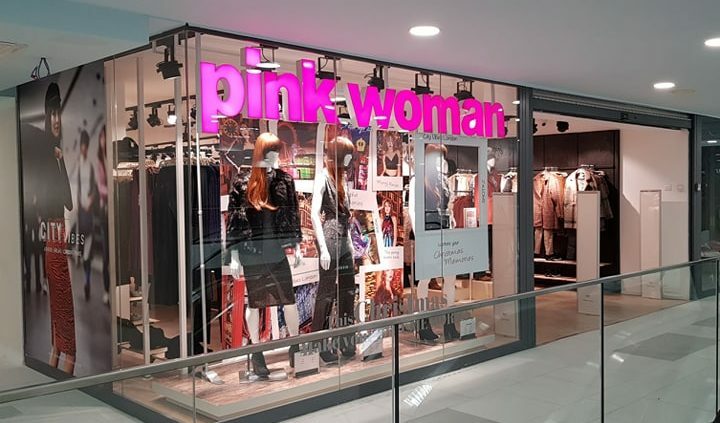 Pink Woman retail network is launching a brand new store in the Malta, continuing, that way, its growth plans in an unstoppable pace. The new 175 m2 store is located in the new refurbished Mall Daniel’s in Hamrun. 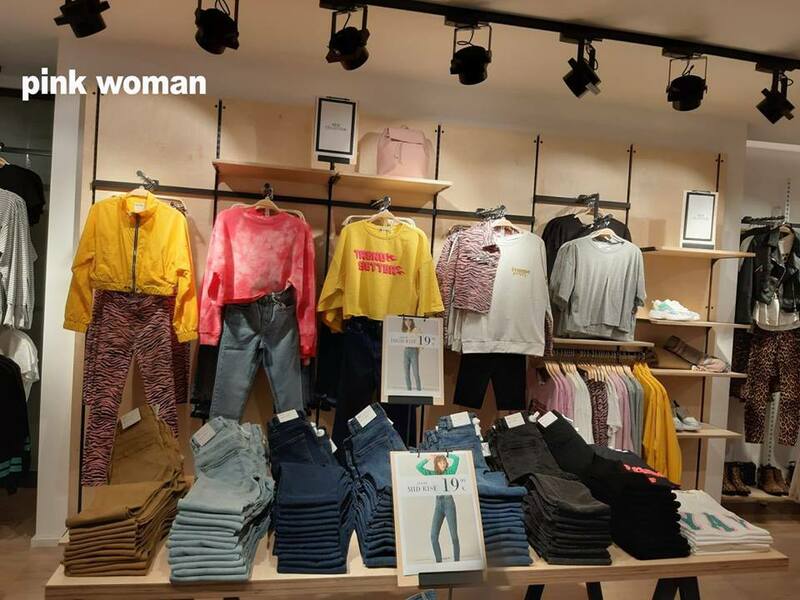 Founded in 2004, Pink Woman launched as a Fast Fashion company, getting inspiration from the «Streetstyle» fashion trends worldwide. It is now one of the fastest growing retail companies in Greece and abroad with over 100 stores & outlets. 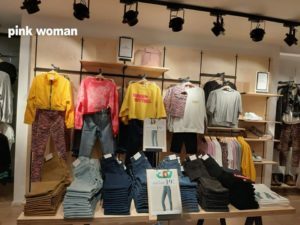 It is a source of inspiration for all Streetystyle Fashionistas offering the latest fashion trends in clothing, shoes and accessories at surpassingly affordable prices! The ‘urban’ aesthetics and service you will find in our stores provide the ideal atmosphere for a unique shopping experience! http://jisdistribution.com/wp-content/uploads/2019/02/50399564_299552047416952_8477963239815118848_n.jpg 430 720 mvn167 http://jisdistribution.com/wp-content/uploads/2018/05/jislogowp-300x138.png mvn1672019-02-11 08:13:292019-02-11 08:13:40Pink Woman, open it's first store in Malta! Maison Marasil is now Open !